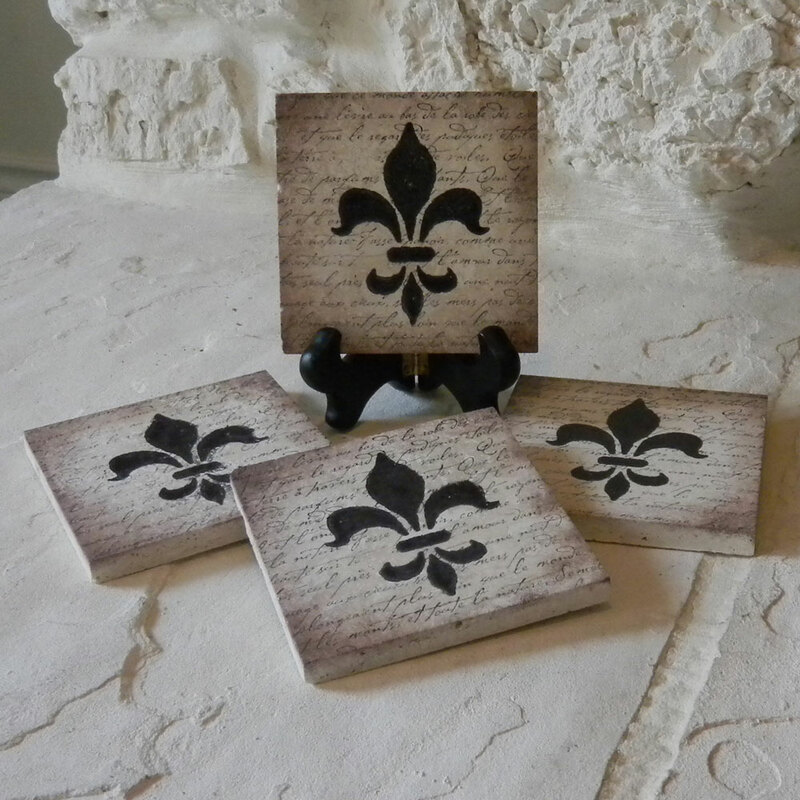 I just love stamped tile coasters. 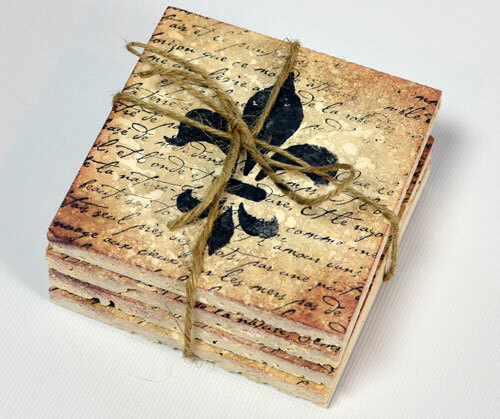 These fun to make inexpensive tile coasters are the perfect handmade gift for just about any occasion. 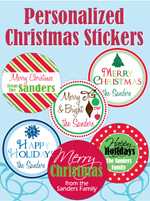 Use your favorite stamps to create unique and personalized gifts. I bought these smooth faced Travertine tiles at Lowe's for $4.50 per box of 9. You can also use the ones that aren't quite so smooth, depending on your preference. Wipe the tiles clean with a damp cloth and let dry completely. 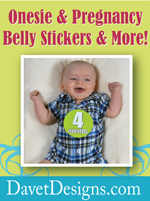 Begin by inking up your large background stamp with black Stazon™ ink and stamp your tile. Use a generous amount of pressure. Don’t worry if your image is not stamped perfectly. This will give your tile a unique antique look. I used the "French Script" stamp from Stampin' Up. 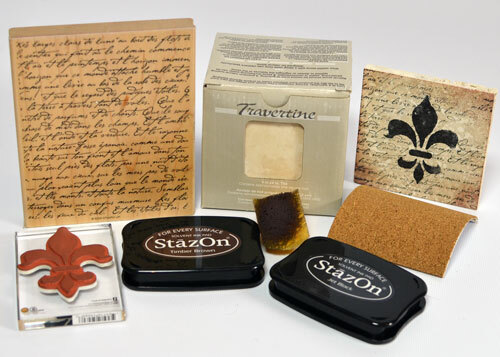 Using a sponge, lightly tap sponge onto the brown Stazon™ ink pad. Begin on the outer corners and dab/rub toward the center. Continue to do all 4 coners and the sides to give it an anituqe look. Allow tiles to dry completely overnight. Bake the tiles in your oven to heat set the inks (350° for approximately 30-45 minutes). There is no need to spray or seal your tiles. You want the natural stone to maintain it's absorbency. 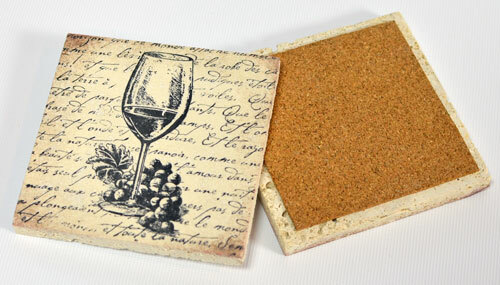 Stick a piece of cork backing to each tile. I bought a large roll of sticky back cork from Michael's and cut into 3.5 inch squares. You can also use small round felt pieces in each corner and glue, but I feel the cork works better and looks more polished. Wrap 4 tiles in a bundle with ribbon or twine for a perfect handmade gift! Sweet-looking coasters. I know people who would love those! Pinning for future inspiration :) Thanks for the tutorial!